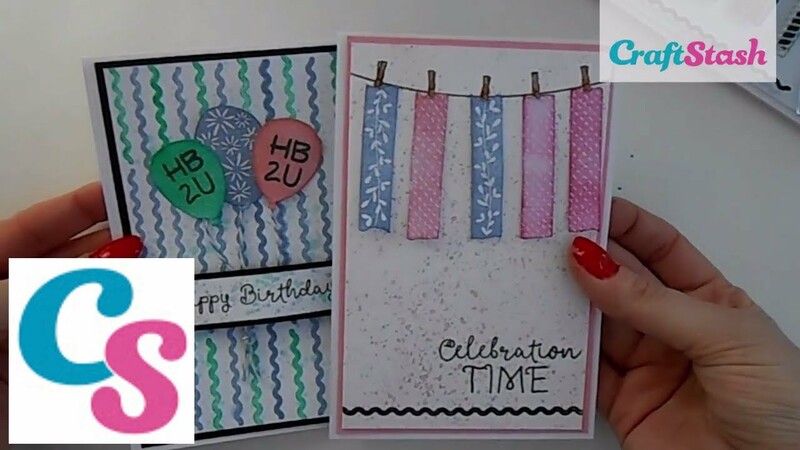 Creative Stamping 60 magazine is now on sale! And we’re loving the Autumnal Treasures A4 size stamp set that comes with this issue! It’s gorgeous and perfect for autumn makes and HALLOWEEN! 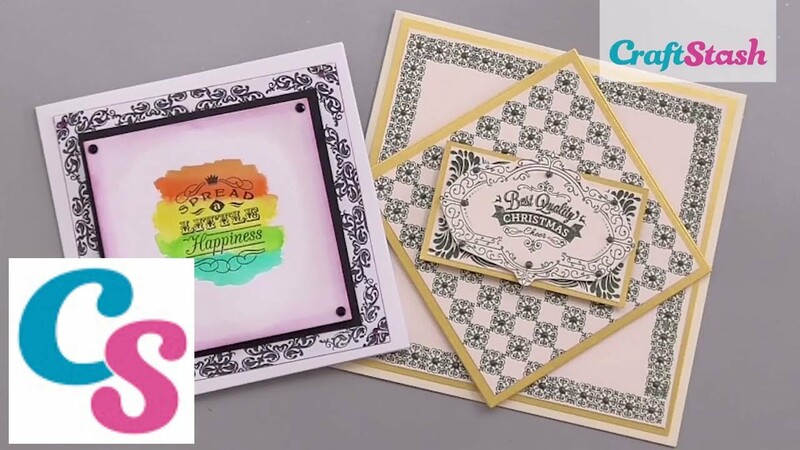 There’s so much inspiration within the magazine for how to use the stamp set and other techniques for you to try as well! -109 stamping ideas for you to try! 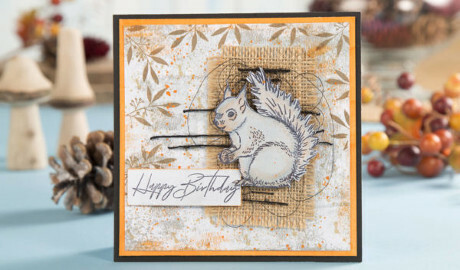 -EXCLUSIVE inspiration from Christina Griffiths! But HURRY! This offer expires 30/08/18.